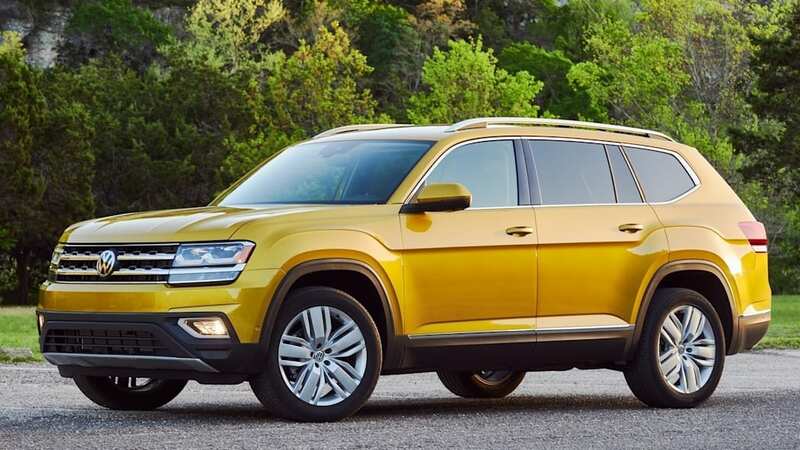 The Volkswagen Atlas is one of the roomiest vehicles in its class of three-row crossovers. If you really need a lot of space for people and their stuff, it's a pretty good option. But owners report problems with the Atlas, the most troubling of which are with its transmission. 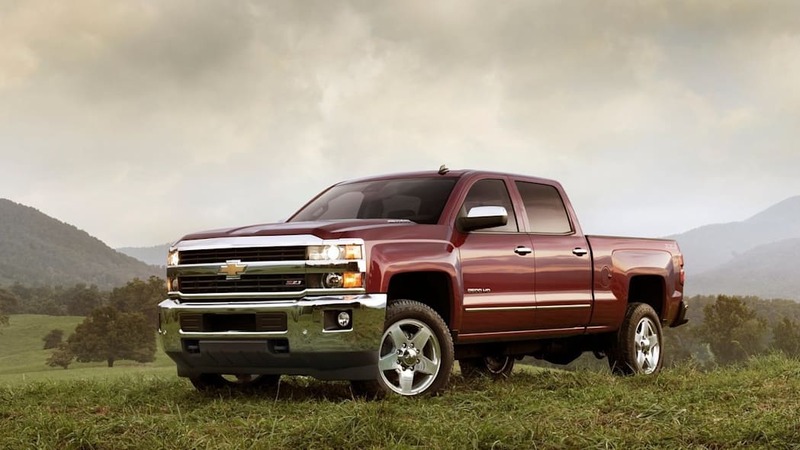 Other sore spots include its climate system along with various noises and leaks. 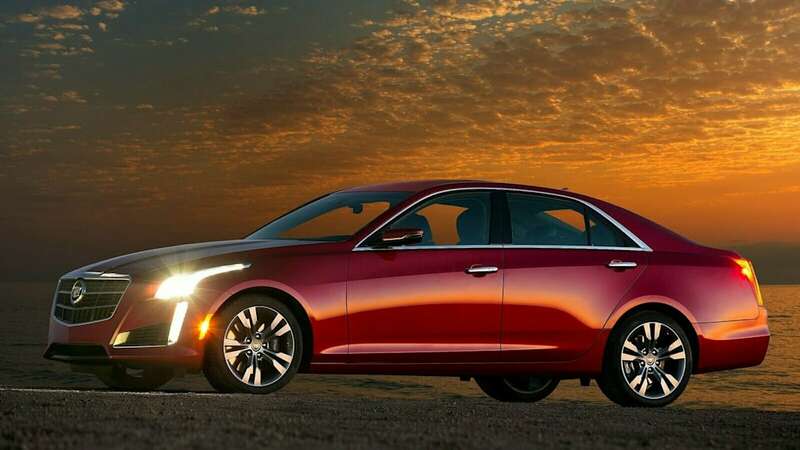 The Cadillac CTS is the brand's middle-level sedan, offering performance and luxury that compete with the best from the rest of the world. Owners complain about its touchscreen infotainment system and snug rear seat. 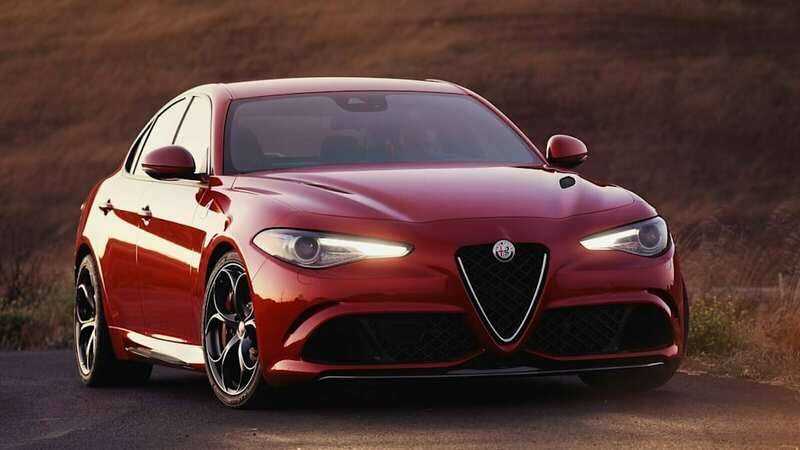 The Giulia is an absolutely beautiful vehicle that drives at least as well as anything else in its luxury performance sedan segment. But owners report problems with its engine and fiddly interior controls. 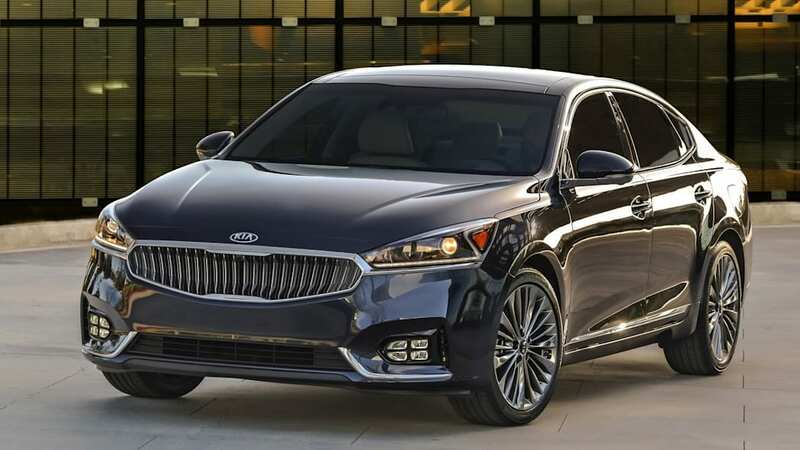 The Kia Cadenza is the kind of large, comfortable sedan that Americans have traditionally loved. Owners of the Cadenza, though, report problems with the fullsize sedan's climate control and fuel/emission system, according to Consumer Reports. 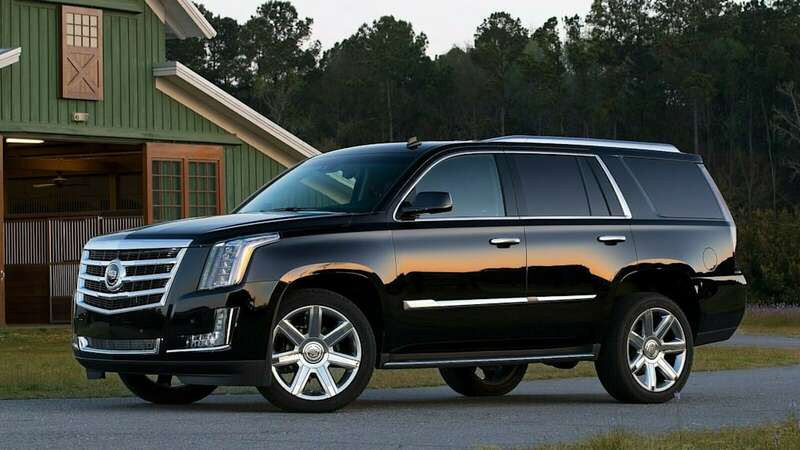 The Cadillac Escalade is bold and brash, and its truck-based chassis promises lots of power and strong towing performance. 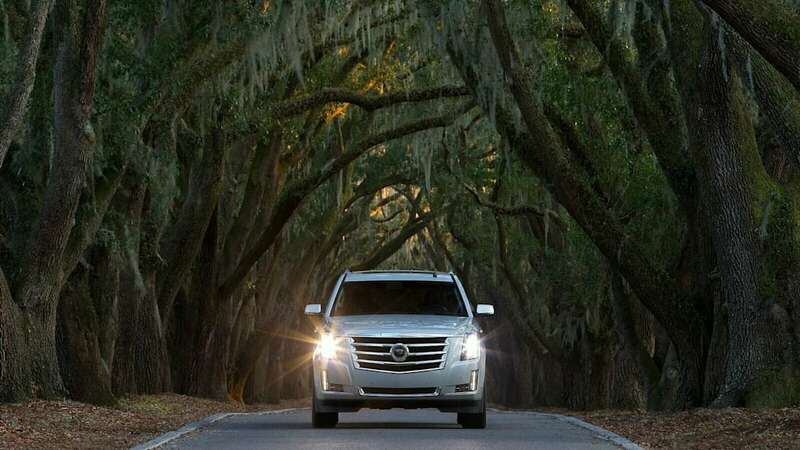 But Consumer Reports says owners complain about the Escalade's climate system and transmission, and, as is the case with all Cadillac models, its CUE infotainment system gets negative marks. 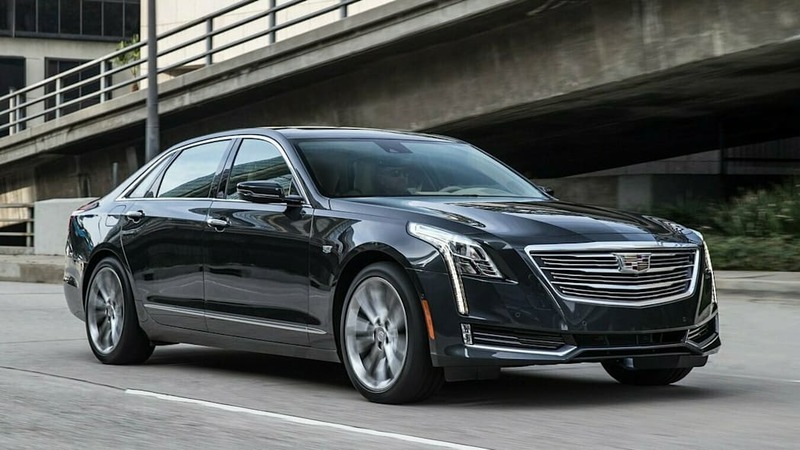 The third Cadillac on this list, the CT6, is the brand's flagship sedan. Its Super Cruise semi-autonomous technology is praised, but owners have issues with the car's climate system, transmission, and the CUE infotainment package. 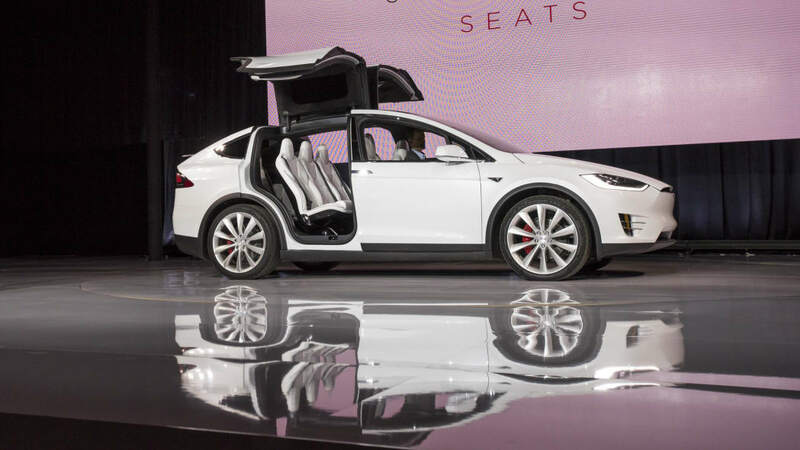 The Tesla Model X appeared on this same list a year ago, and it's the only vehicle to be ranked on the most unreliable vehicles list two years in a row. The crossover's rear doors, which open upward unlike any other vehicle on the road, are often cited as problematic. Owners also report problems with the vehicle's in-car electronics. 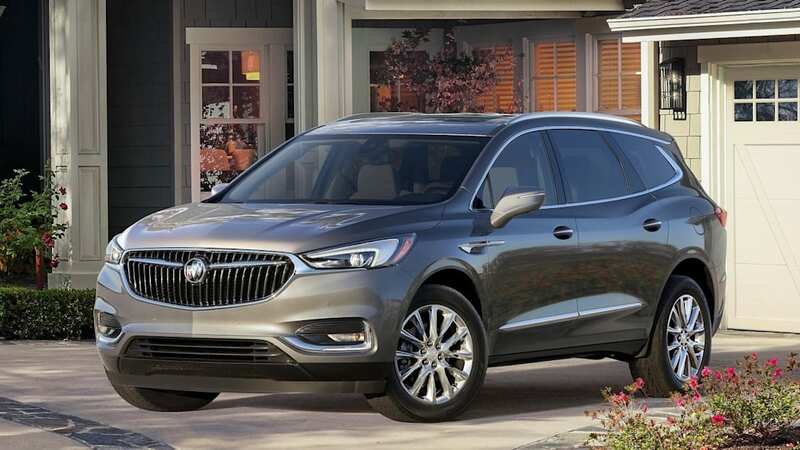 The Buick Enclave was completely redesigned for 2018, and it's a very attractive luxury crossover. Owners who responded to Consumer Reports' annual survey, however, say that they have experienced minor problems with the Enclave's nine-speed automatic transmission, its climate system, and its emissions system. 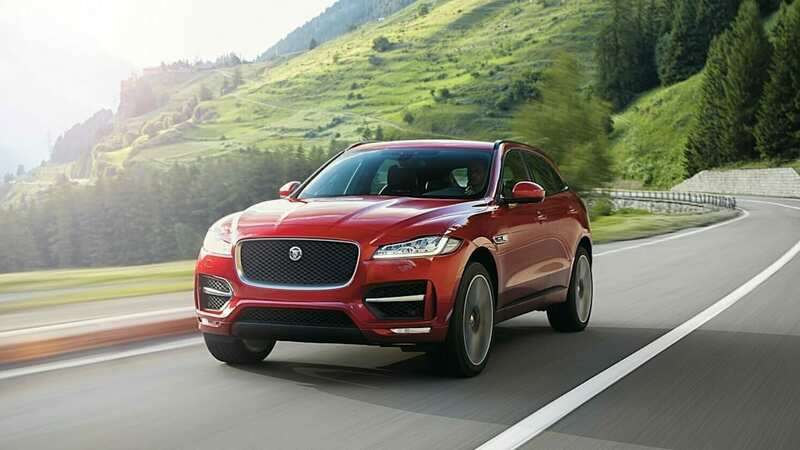 The Jaguar F-Pace is a compact luxury SUV with powerful engines and sporty driving dynamics. But it's not without problems, according to owners who subscribe to Consumer Reports. Problems areas include the F-Pace's in-car electronics and drive system, plus various noises and leaks that sound unbefitting of a luxury marque.